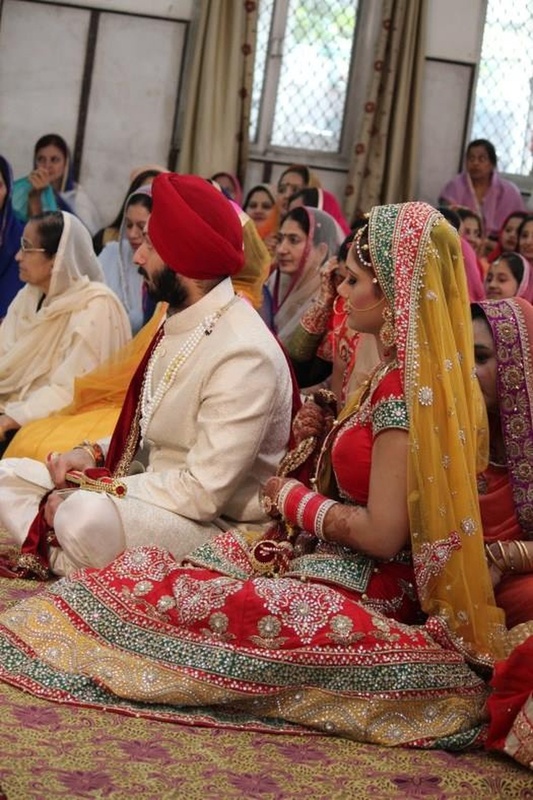 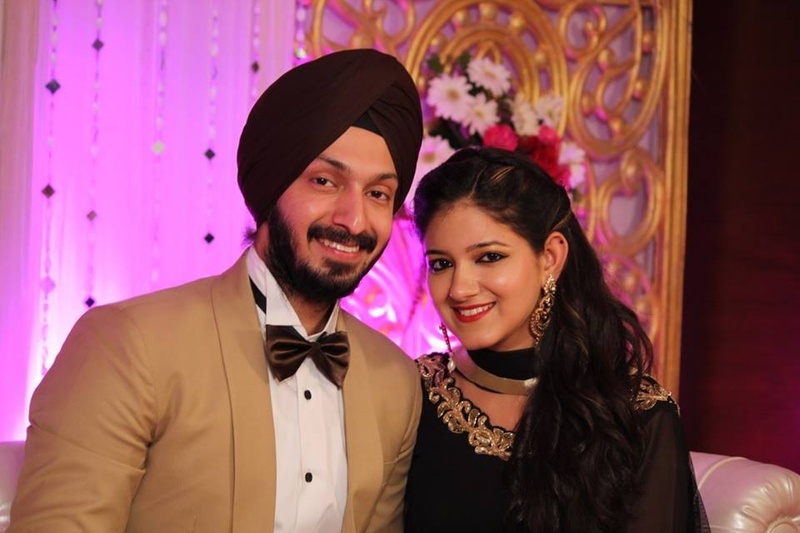 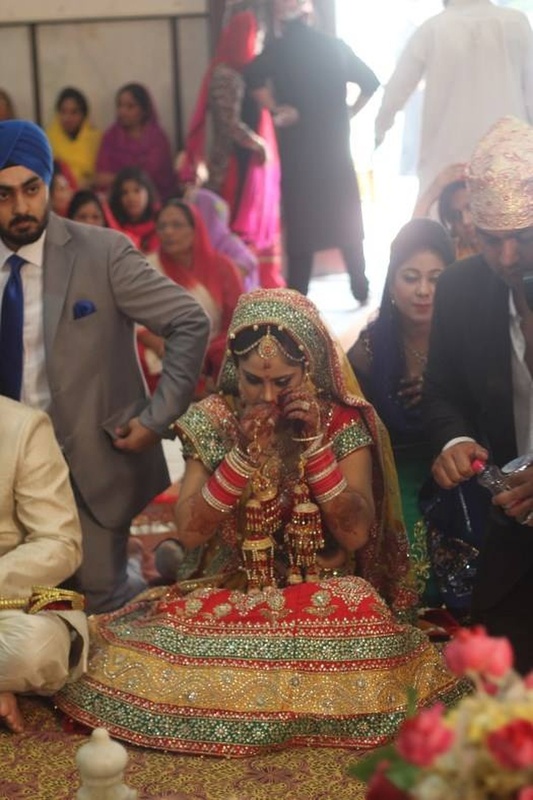 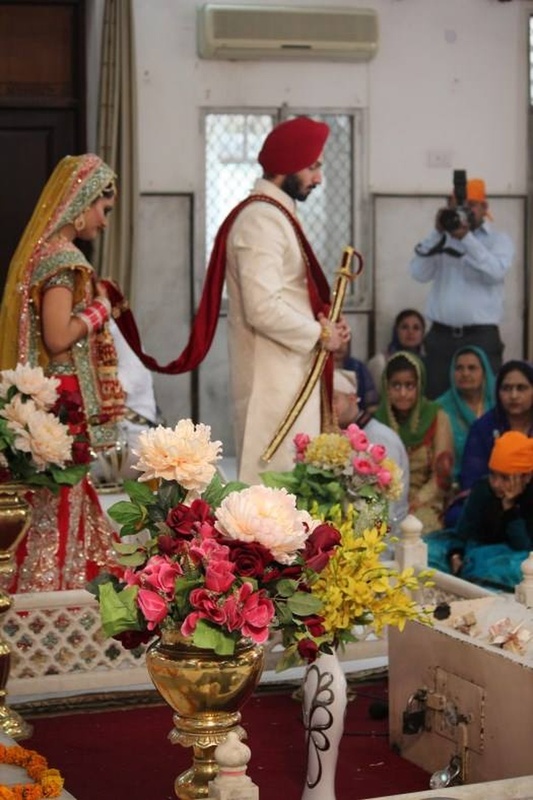 Seated on the floor, with their heads bowed, eyes closed and hands folded in front of the Guru Granth Sahib, Maneet and Neha tied the knot in a traditional Sikh wedding ceremony held in the sacred Gurudwara. 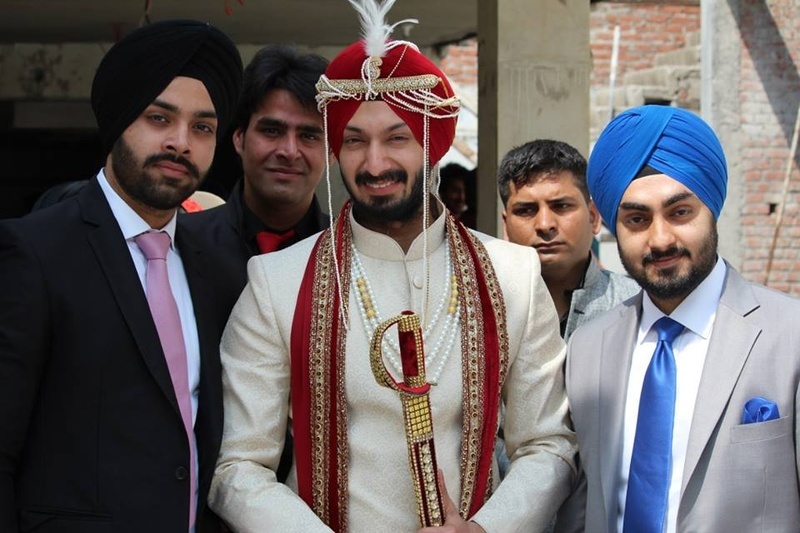 Accompanied by his loved ones, Maneet arrived at the wedding venue wearing an immaculate traditional cream sherwani. 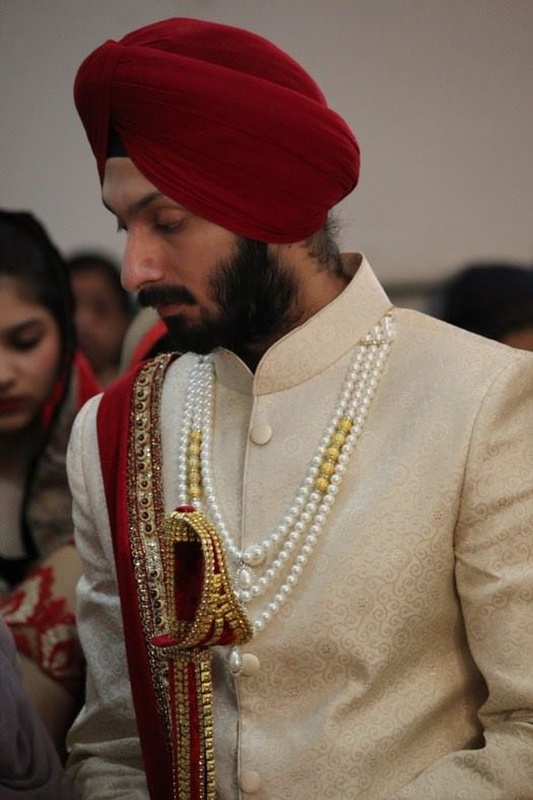 He had a multi-strand pearl necklace on, featuring hints of gold in the center. 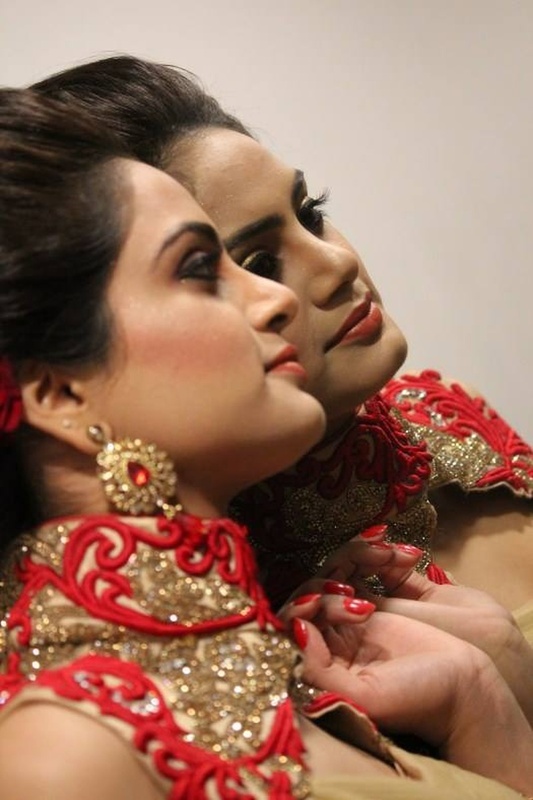 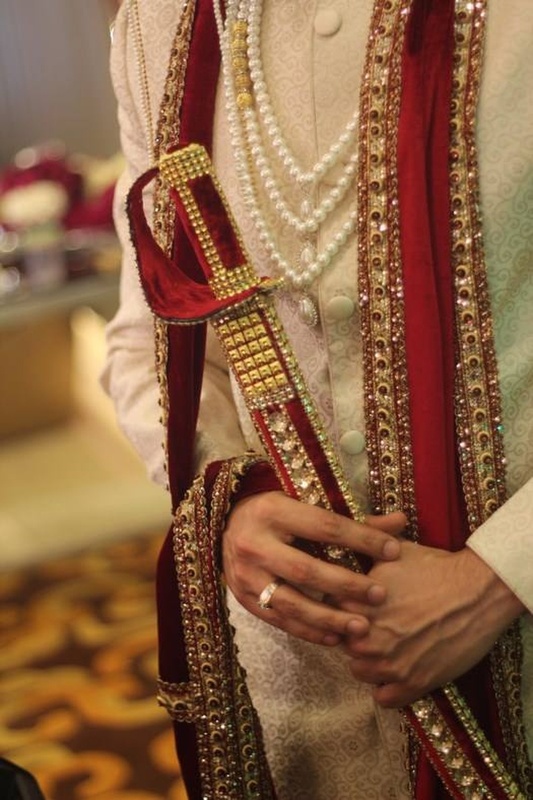 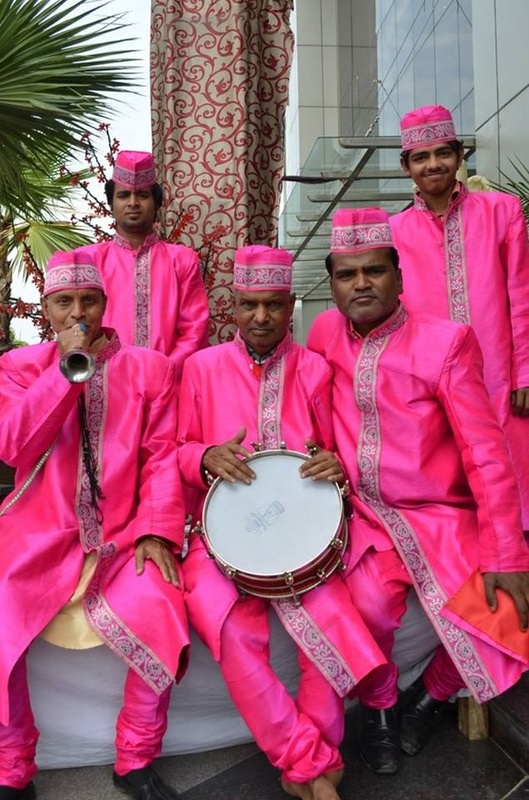 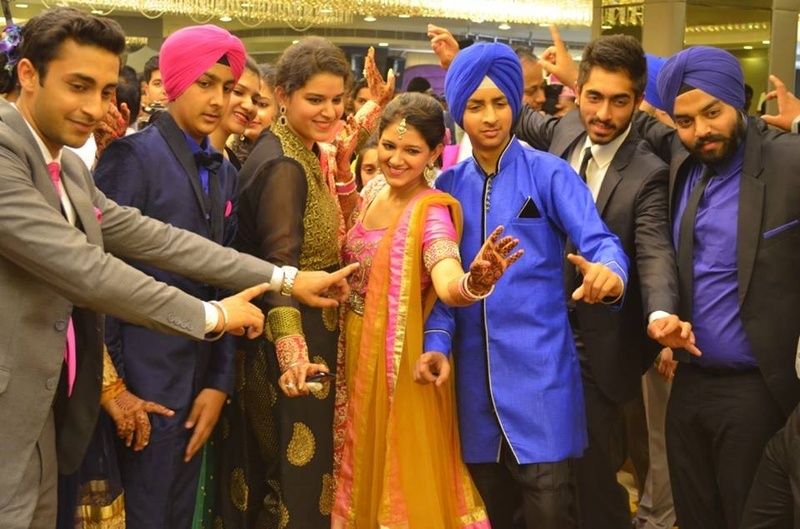 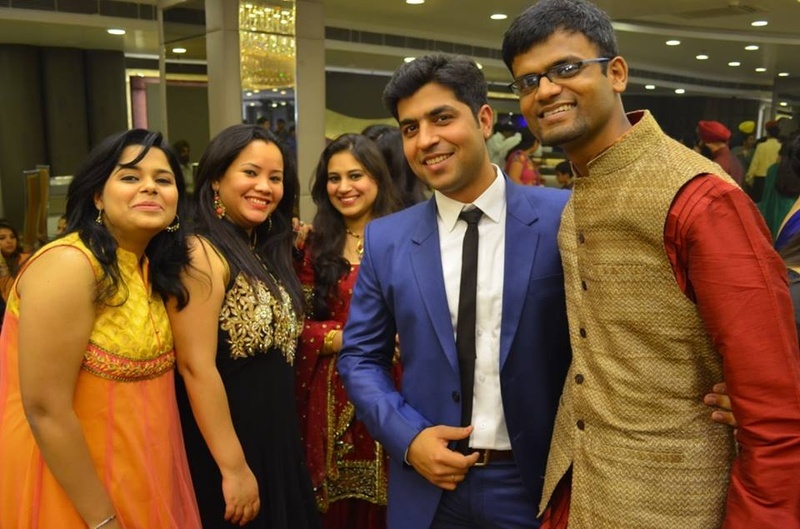 The long majestic kirpan matched the red dupatta and accentuated the groom’s ethnic outfit. 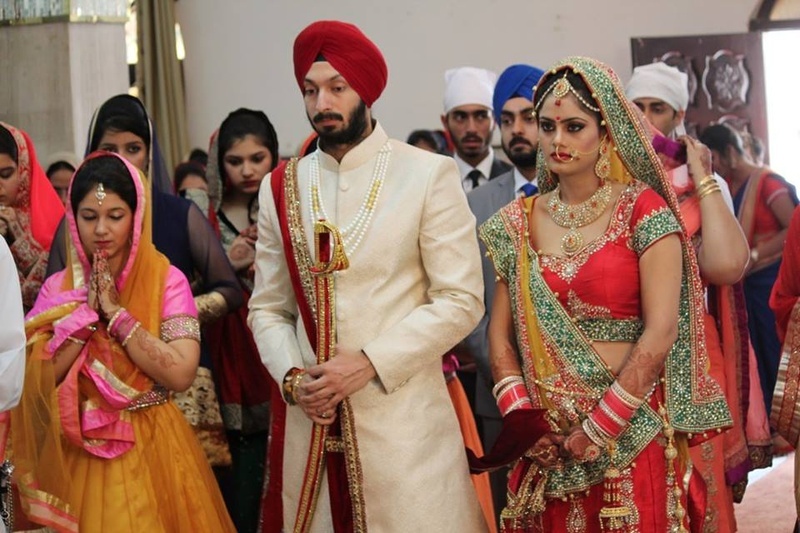 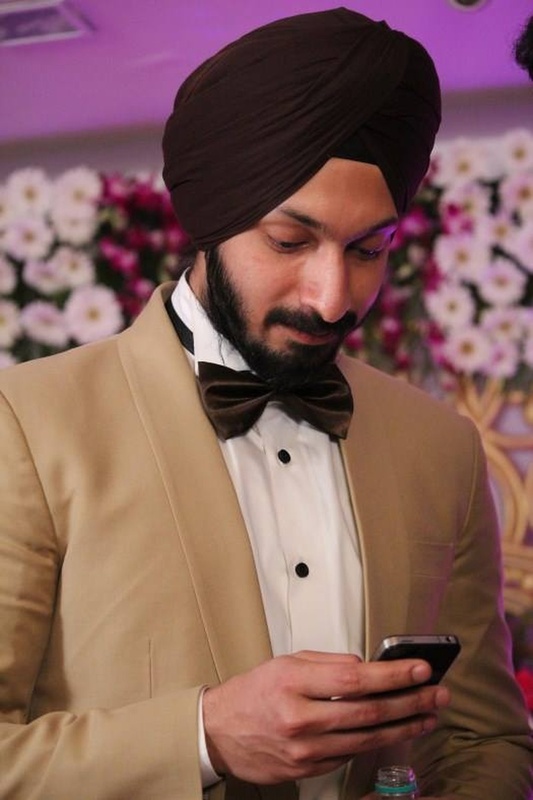 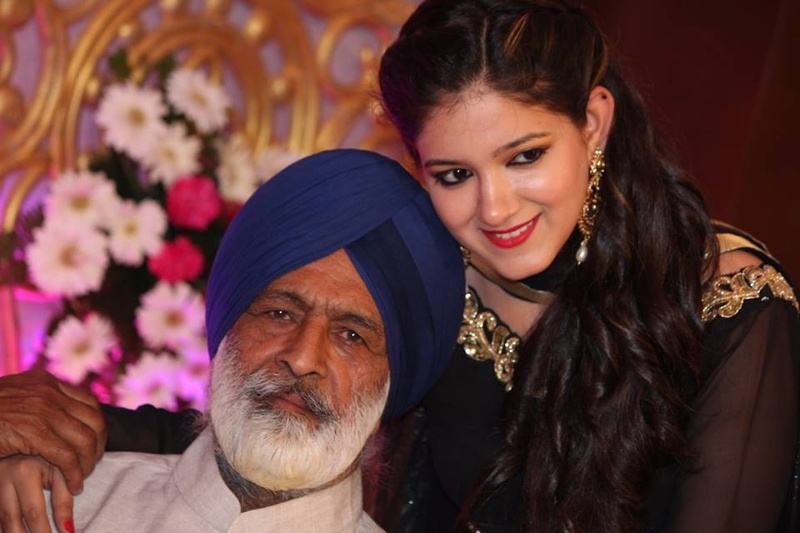 During the Anand Karaj ceremony, his dupatta was tied to Neha’s wedding lehenga as they circled around the Holy Granth Sahib. 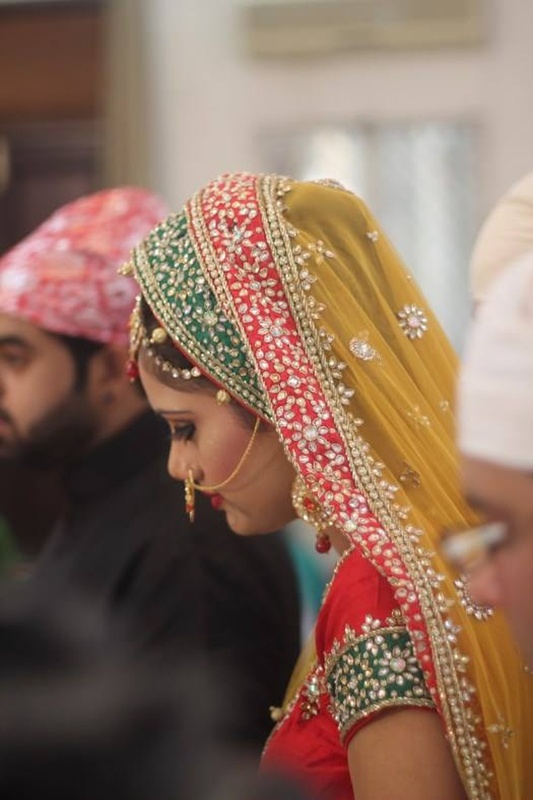 Her heavily embroidered lehenga had intricate motifs, sparkly crystals and gorgeous threadwork all over with a colour combination that spoke of richness and elegance. 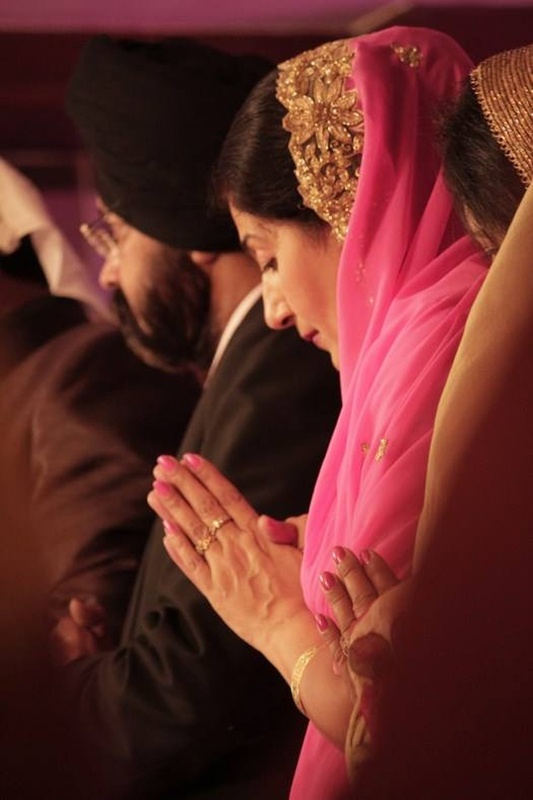 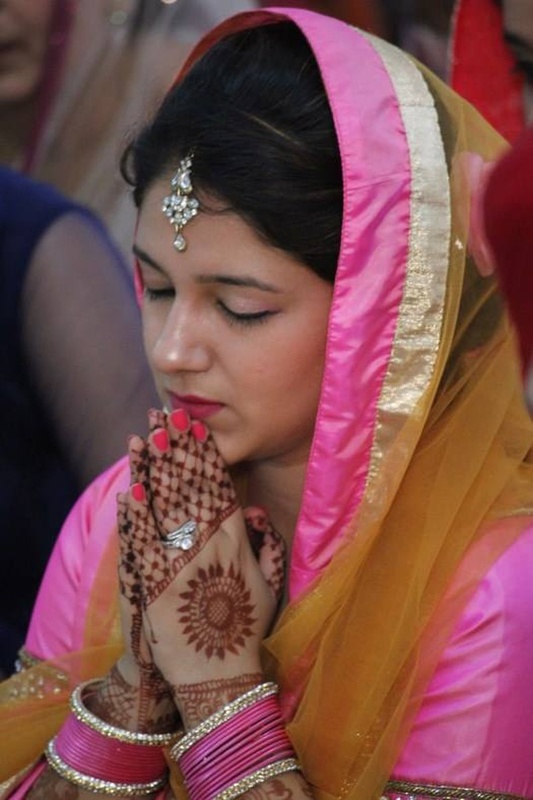 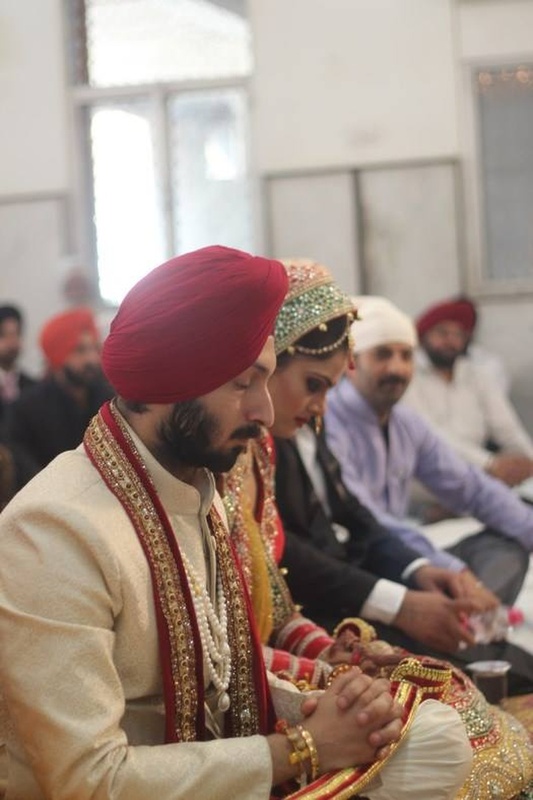 After taking their vows, both of them touched their foreheads to the ground, as sign of seeking blessing from Waheguru. 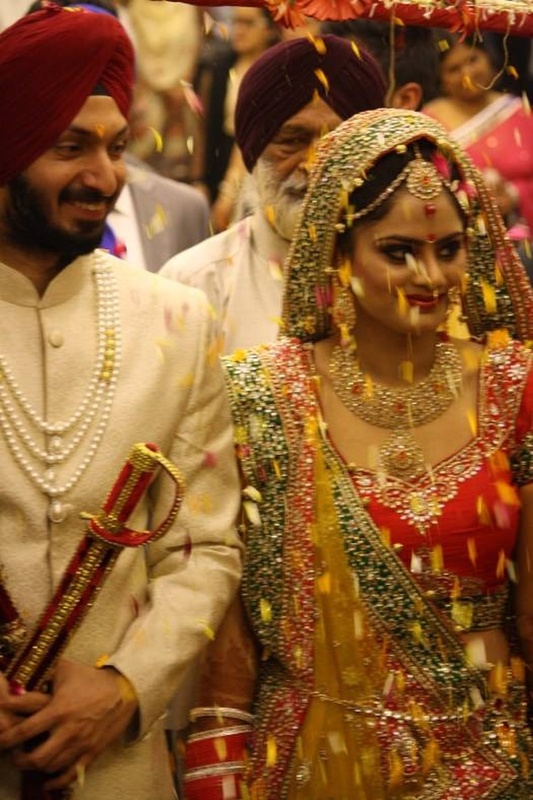 Every one present at the wedding showered them with petals of fresh flowers as they walked out. 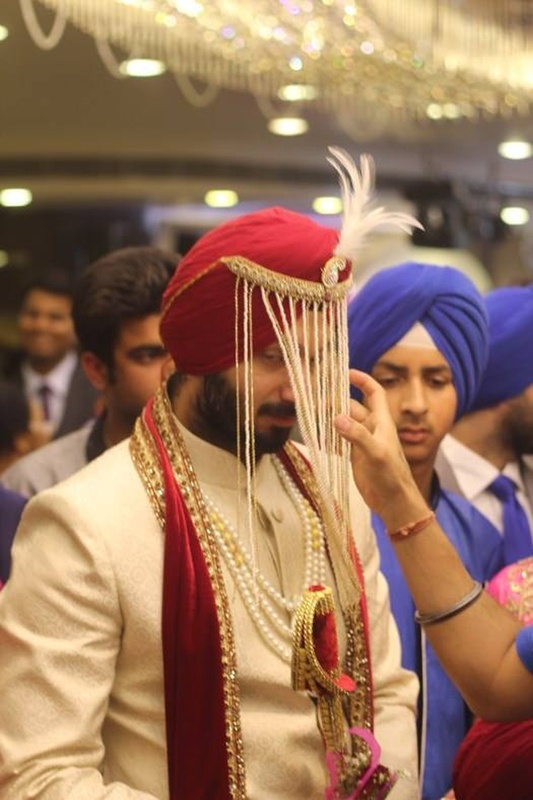 This newlywed couple decided to go glamorous at their reception where the groom wore an ultra-stylish beige blazer with a dark brown bowtie and the bride complimented him perfectly in a matching beige gown adorned with gorgeous red threadwork and crystal stones. 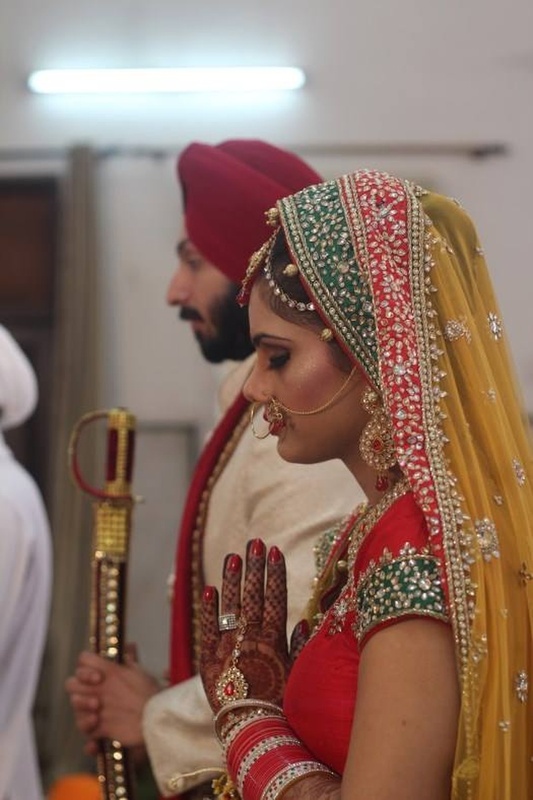 Moments from this beautiful wedding ceremony were captured by Siddha Photography. 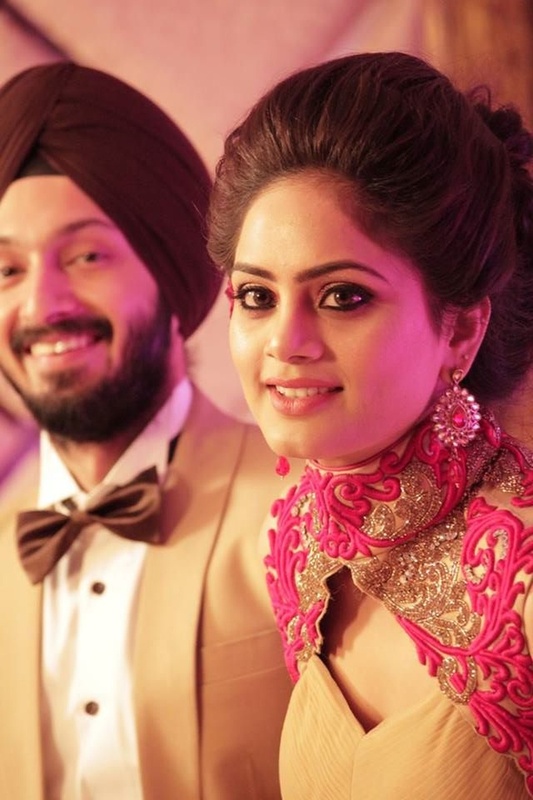 Let’s take a look at their wedding album right here!